WASHINGTON, D.C. -- The National Association of Broadcasters (NAB) today launched �The NAB Podcast,� a bi-weekly podcast focused on public policy issues, new technologies and proven business strategies for radio broadcasters. The podcast is distributed by and available on BlogTalkRadio, an integrated podcast management platform, in addition to iTunes. 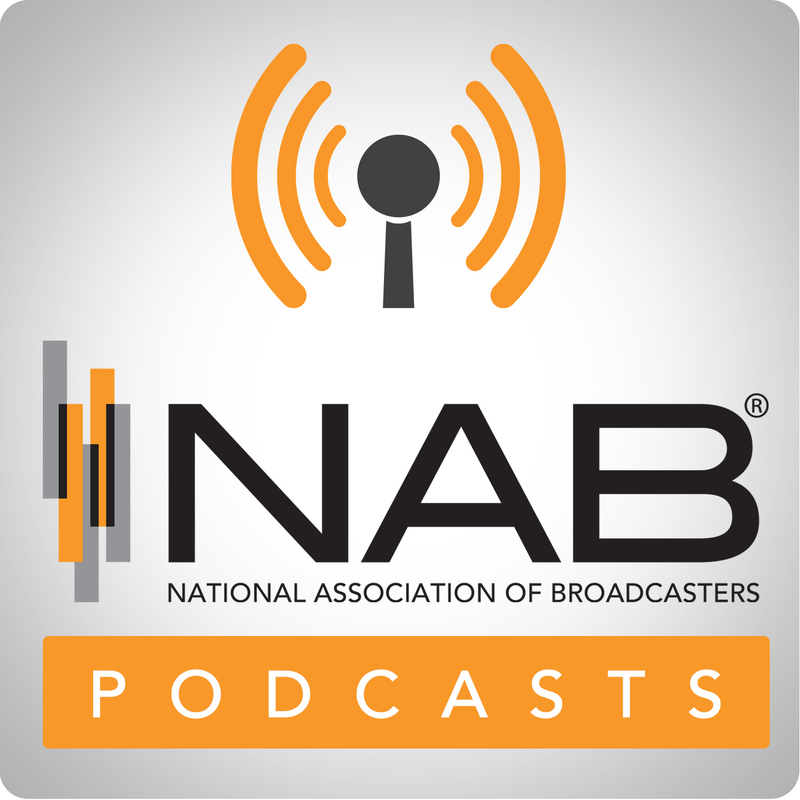 �The NAB Podcast� will feature new segments released every other Tuesday beginning today. Each episode is 15 minutes long and is available publicly for two weeks, at the end of which time, episodes will be archived for NAB members-only access at nab.org/podcasts. Each podcast is dedicated to covering timely and relevant issues impacting America�s radio broadcasters. The debut episode, �2016 Broadcast Issues on Capitol Hill,� featuring Gordon Smith, NAB Executive Vice President of Government Relations Curtis LeGeyt, and NAB Executive Vice President of Radio John David, delves into performance tax, streaming rates, advertising deductability, and the political landscape. In the second podcast, �Political Advertising: Radio�s Role and the Rule of Law,� NAB Associate General Counsel Scott Goodwin discusses with the Assistant Division Chief for the Policy Bureau at the Federal Communications Commission Robert �Bobby� Baker the context and implications of political advertising guidelines and how stations can best prepare for the upcoming election. Additional upcoming podcast topics include hybrid radio, engaging with members of Congress, programmatic ad buying and AM radio revitalization. BlogTalkRadio helps podcasters thrive and profit from their content. The platform is a unified toolkit that helps podcasters record, stream, publish, distribute, measure and monetize their shows. BlogTalkRadio is an integrated podcast management platform featuring a proprietary dynamic ad-insertion system that helps podcasters maximize revenues from their shows across all distribution channels.